Investing in cryptocurrency is a trend that has been gaining traction throughout the past few years. The entire idea kicked off back in 2009 when Bitcoin was launched as a form of cryptocurrency. Today, there are several cryptocurrencies that investors can choose from. Investments in cryptocurrency should be approached with caution. The concept of a digital decentralized form of currency is relatively new. In fact, its legal status is murky in most parts of the world. Below are some of the basic realities that investors need to know about before they make an investment in cryptocurrency. The first step in cryptocurrency investment is investing in hardware. Earning cryptocurrency basically involves the use of computers to perform transactions. The process requires a particular kind of hardware. Understand that mining for cryptocurrency involves the use of a mining software. Transactions are broadcast to a network using encrypted messages. It uses a peer-to-peer system not unlike the ones used by torrents. The different mining software on the market require different setups. This is because the software was programmed in such a manner to be optimized with particular hardware. The hardware is not cheap. Setting up the mining hardware for cryptocurrency is not as easy as some people would think it is. As mentioned above, mining cryptocurrency takes serious computer hardware. This hardware does not come cheap. It often involves a huge upfront cost in hardware equipment. 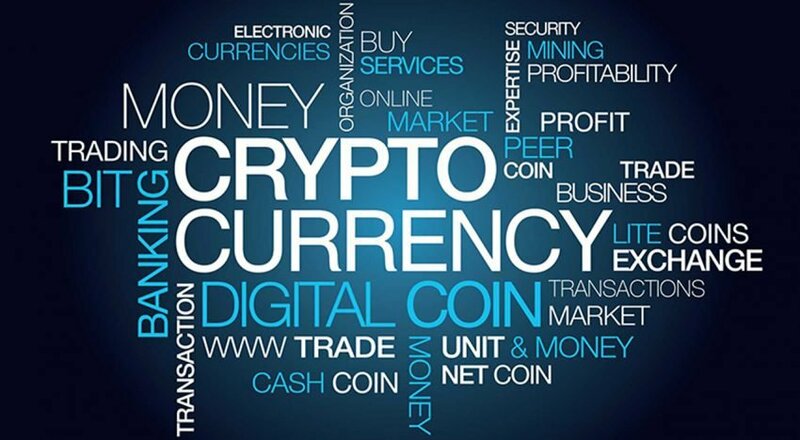 The high cost involved in investing in crpytocurrency is usually a barrier for a lot of people. The cost of hardware depends largely on a person’s target goals. Those who truly wish to make a profit will have to invest a lot in their hardware. Another important reality when it comes to crpytocurrency investment is the cost of operations. The most important consideration is the cost of electricity. Using top notch hardware to mine for cryptocurrency costs a lot of electricity. This is why cryptocurrency mining is strongly recommended for those who have cheap access to electricity. The cost of electricity plays a huge factor since it can determine the period before a person gets a return on their investments and their projected earnings. The cost of electricity can make or break a cryptocurrency investment. In addition, a return of investment will take a lot of serious work. Returns on investments bear fruit after several years of mining. One of the main drawbacks of cryptocurrency is that its legal status is murky. There are businesses around the world which accept bitcoins as a form of payment. However, its status as a legal tender form of currency is dubious. In Thailand for example, the crpytocurrency known as Bitcoin is illegal. Nevertheless, the fruits of cryptocurrency investments may still be subject to income tax depending on a country’s laws. This is because cryptocurrency carries value. In other words, it carries legitimate value in the sense that it can be exchanged for certain goods or services. Another reality of cryptocurrencies is that they are highly volatile. Most people do not expect cryptocurrency to be a stable source of income. There is no doubt that one can make a profit off of it, but people should not go into it with the idea that their investments are stable. The volatile nature of cryptocurrency is another reason why investing in cryptocurrency can be a risky venture.